“It’s the first day of spring/ And my life is starting over again,” sings Charles Fink in the title opener of The First Days Of Spring, maybe setting up an optimistic mood for the rest of the album if it weren’t for the downcast, melancholy guitar melody accompanying the rest of his laments. 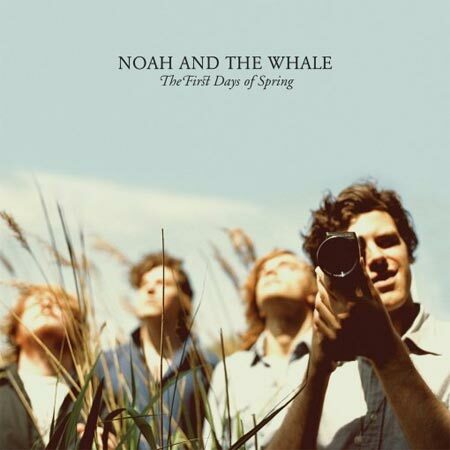 Ultimately, though, Noah And The Whale succeed in their exploration of the omnipresence of human loneliness and offers a nuanced collection of new songs to revel in it. Qichen Zhang is a former REDEFINE magazine Staff Writer.